Malik Academy is open to visitors who are interested in enrolling their children in the school. We encourage you to call us to make an appointment so that we are able to give you full attention upon your visit. 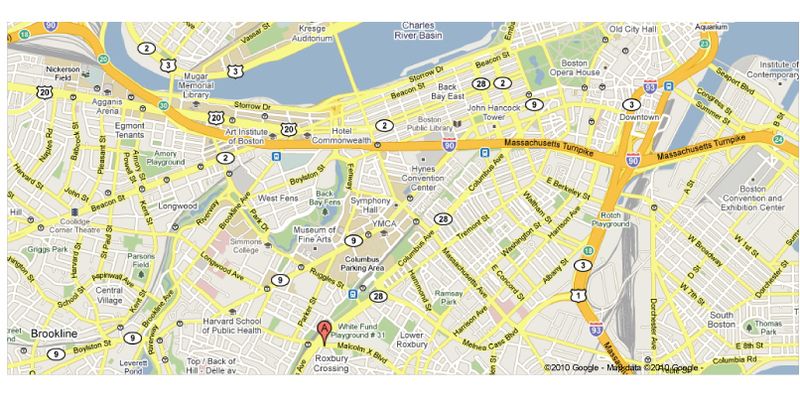 Malik Academy Elementary School is located on the upper level of the Islamic Society of Boston Cultural Center (ISBCC) at 100 Malcolm X Blvd. Boston, MA. 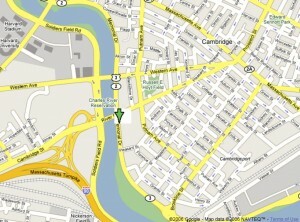 The ISBCC is located across the street from the Roxbury crossing T station on the Orange line. The parking lot is located behind the building. 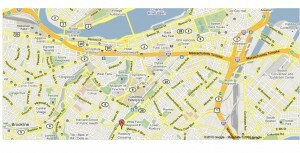 AlBustan Preschool is located at the courtyard level of the high-rises at 808 Memorial Drive, Cambridge, MA 02139. 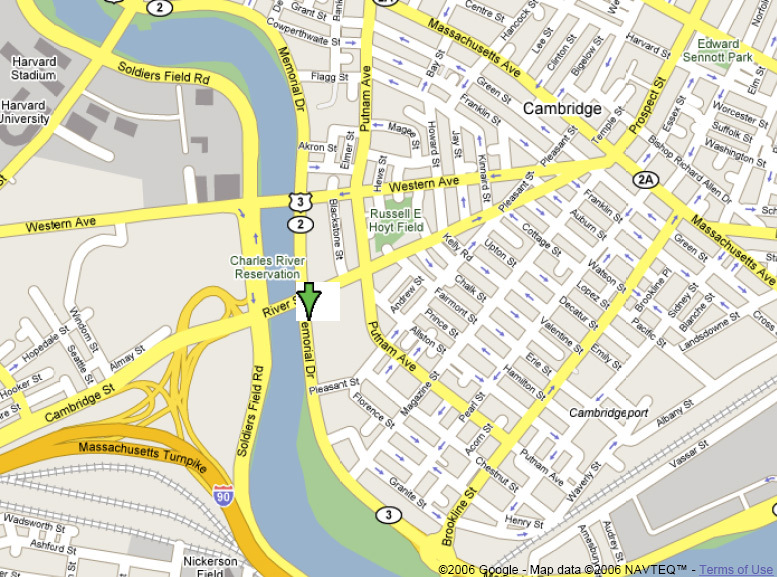 The preschool has a convenient location next to the Charles River, between the campuses of Harvard and MIT. Visitor parking is available off River Street.